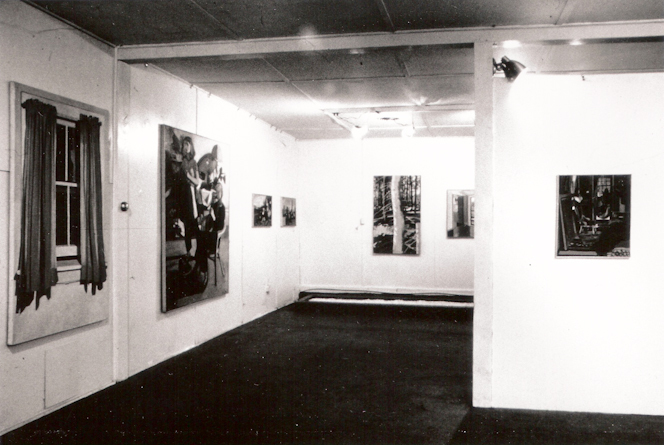 Founded in Wakefield, Rhode Island in 1974, Hera Gallery/Hera Educational Foundation was a pioneer in the development of alternative exhibition spaces across the country in the 70s. Hera Gallery was one of the earliest women’s cooperative galleries in the US and is unusual in having been established in a non-urban setting. Although many of these galleries no longer exist, Hera is proud to have not only continued but also expanded our programs, exhibitions, and events. Besides seeking a place where women have an equal opportunity to exhibit their work and exchange ideas and information, the founding members were committed to increasing the community’s awareness and exposure to art not readily available in Rhode Island. Since Hera’s opening, community members have played an important and dynamic role in the gallery, as artists, supporters, and Board members. Originally conceptualized as a venue for women artists, under-represented at the time in commercial galleries and museum collections, Hera has broadened its mission to include the work of regionally and nationally recognized visual artists of both genders who are at all stages of their careers. In 1995 Hera was invited to participate in the Non-Governmental Forum on Women of the Fourth United Nations World Conference in Beijing and is referenced in two textbooks used in art history and women’s studies programs: Expanding Circles: Women, Art & Community and The Power of Feminist Art. Today, Hera Gallery is a vital setting in which to view innovative contemporary art in Rhode Island. Hera features eleven months of programming, including gallery artist exhibitions as well as curated, thematic exhibitions featuring regional and national artists. Over the years, Hera has designed its programs to reflect the cultural climate. Because of its flexibility and commitment to presenting exhibitions with artistic merit and integrity Hera has been awarded numerous grants for its exhibitions and programs including grants from Rhode Island State Council on the Arts, Rhode Island Council on the Humanities, Rhode Island Foundation, and the Puffin Foundation. 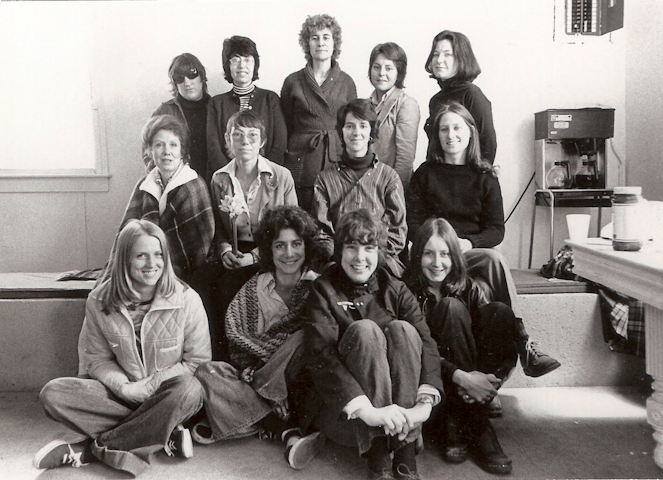 For more detailed information on Hera's history, please contact us about procuring The History of Hera: A Women's Art Cooperative 1979-1989. In 2011, Hera also published Hera 2010, a catalog of the work of gallery artists with an essay by Katherine Veneman, Curator of Education at the Blaffer Museum, University of Houston.